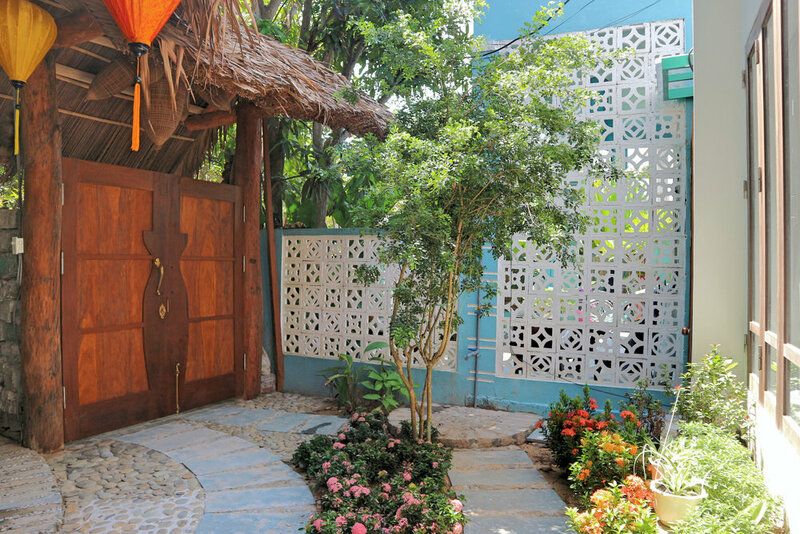 The Sandcastle is our newest property. 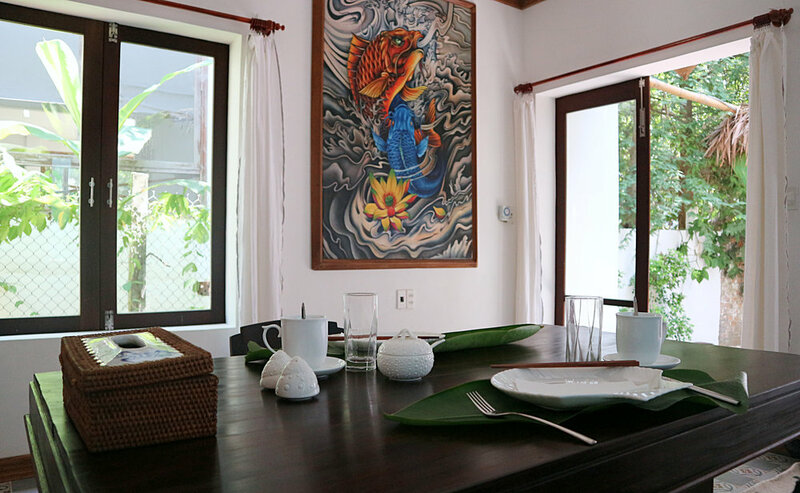 This 1BR en-suit villa is perfect for honeymooners or a couple that wants total privacy while enjoying our homestay care and comforts. 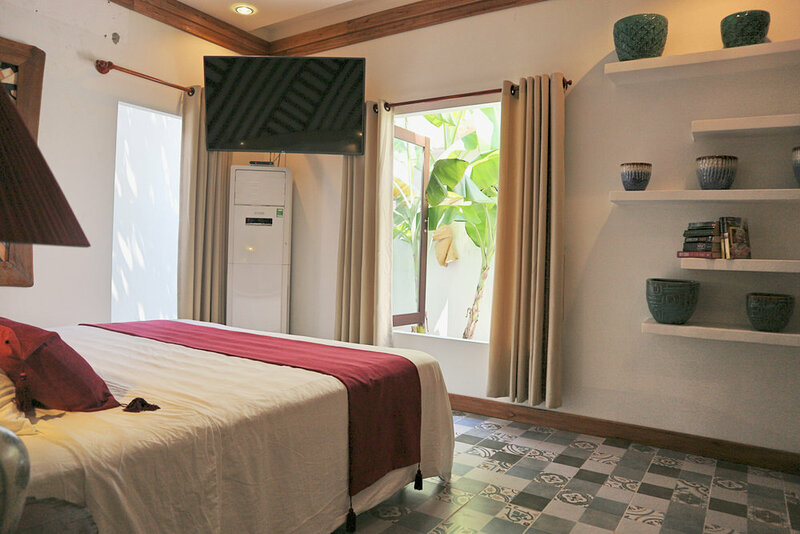 The villa has a spacious bedroom with a king bed, full kitchen with dining table and a living room, all equipped with modern amenities. 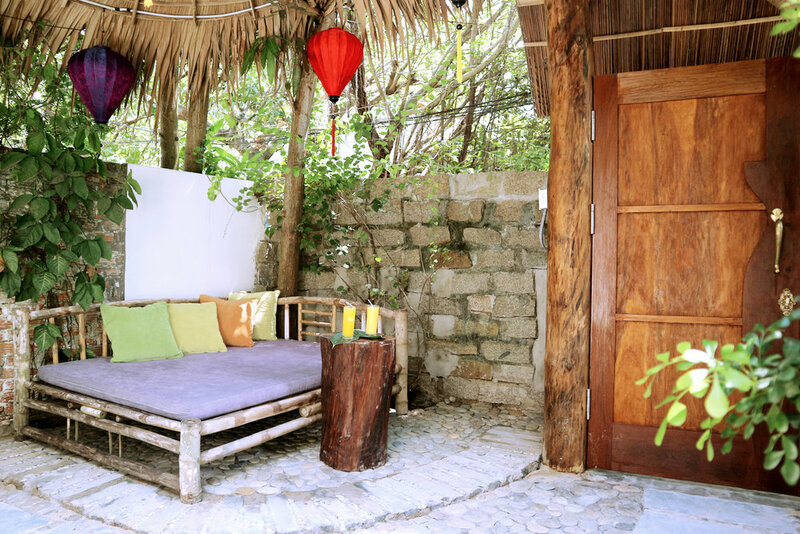 Outside there is a little garden with a lounge bed for you to relax in the shades. 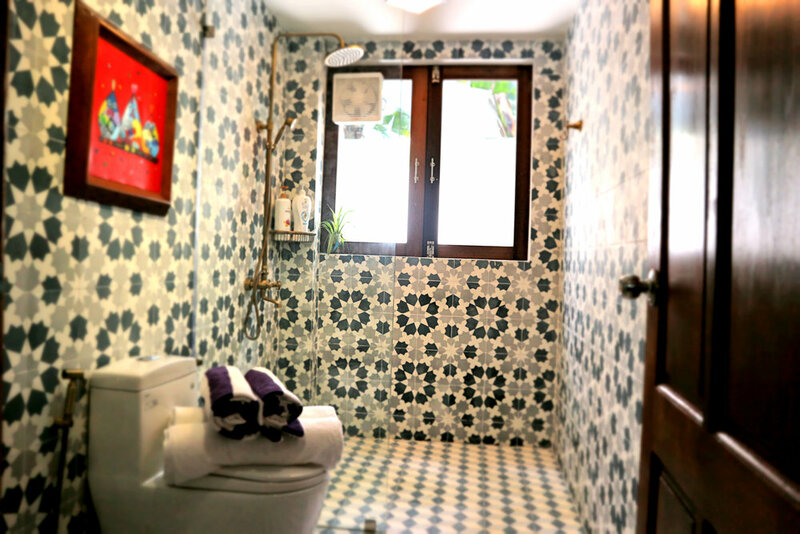 Our housekeeper will come and prepare breakfast and do daily housekeeping but other than this, this is the perfect place for guests who wants to have the utmost privacy. Of course we are always on call if you need any help.